The Nigerian entertainment industry was thrown into a mourning mood on Monday, December 31st, 2012 when news broke that popular Yoruba movie star,Bisi Komolafe is dead. The talented thespian died at the University College Hospital (UCH) in Ibadan. Findings revealed that Bisi battled with an undisclosed illness that kept her in and out of hospital for more than 3 months. A close friend of the actress revealed to us that Bisi was a few weeks pregnant before the illness started, and that the pregnancy had to be terminated at the hospital to save her life when her condition got worse. Further digs by us revealed that her death was as a result of several spiritual attacks she suffered lately. 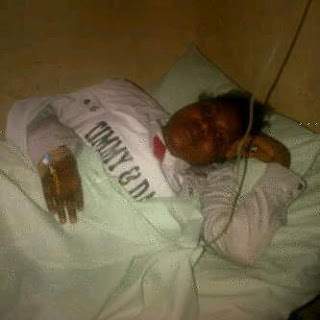 Before Bisi’s death she was said to have suffered several spiritual attack and was hospitalized for weeks. 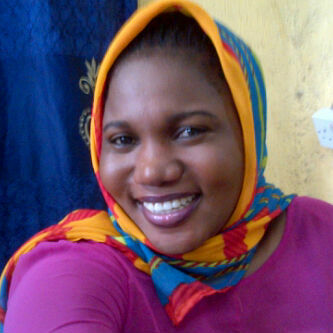 Bisi was a rare gem until her death and she was one lady that family and friends always wanted to be with. Friends, family and well-wishers have been visiting her family house to offer their condolences. It would be recalled that few months back,Bisi was enmeshed in a husband snatching saga. The beautiful actress was said to have broken a Canada based Nigerian couple's marriage. Their names are Oluomotunde Ijaodola and Niniola. The couple,who are 30 years apiece,got married in 2007 at Abeokuta Sports Centre,Abeokuta,Ogun State capital before relocating to Canada along with their two children,Simi and Dara.While Niniola worked as a nurse,Tunde shuttled between Canada and Nigeria selling cars. 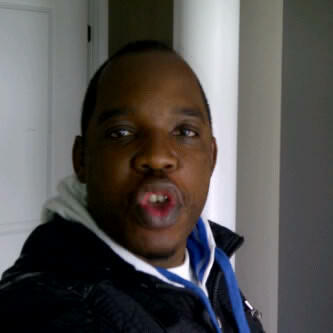 The hubby reportedly had some issues with the wife and Bisi Komolafe was fingered as the brain behind the palaver. Shortly after the whole saga, we learnt from an insider that Bisi has been a big headache to her enemies. The remains of the beautiful actress will be committed to mother earth on Friday, January 4th, 2013 at Catholic Church,Okepadi,Salvation Army way,Ibadan,10:am prompt. She is survived by aged parents, brothers and sisters.